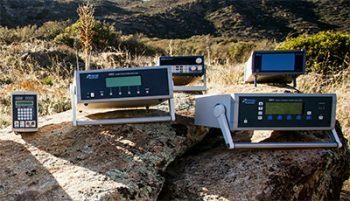 Demanding applications call for the high power, high resolution 95X Series Hipot & Ground Bond Testers. With up to 200mA of Hipot source current – the 95X has plenty of power. Choose from up to 6, 10 or 30KVAC and up to 6.5, 11 or 15KVDC. 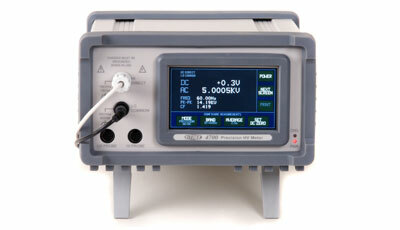 Ground Bond models source up to 40 Amps and all models offer Tera-ohm class IR and a variety of interfaces. Introducing the new Vitrek PA900 Precision Harmonic Power Analyzer, a refreshingly easy-to-use high performance power analyzer that won’t break your budget. The PA900 delivers multi-channel, high-accuracy, wideband performance – to tackle the toughest energy measurement applications. 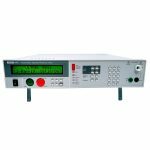 The Vitrek 4700 Precision High Voltage Meter offers the highest level of measurement accuracy, yet with its color touch screen – is surprisingly easy to use. 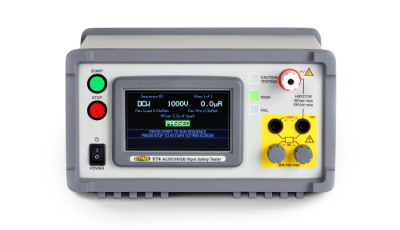 The 4700 measures up to 10KV DC or rms AC directly and with available HV smartprobes, the measurement range can be extended to 35KV, 70KV, 100KV and 150KV. The Compact & Economical V7X Series Electrical Safety Testers with Easy-to-Use color touch screen set the standard for price/performance ratio. Choose from six V7X models offering AC/DC Hipot to 5KV, IR to 450 Gig ohms, Ground Bond up to 30 amps, Continuity and Built-in HV Switching. USB, RS232, Digital I/O and HV Scanner control port all come standard. 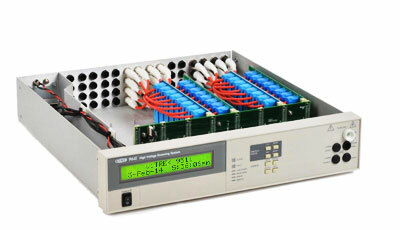 The Vitrek 964i is the perfect solution for automated Multi-Conductor, Multi-Point Hipot Testing. 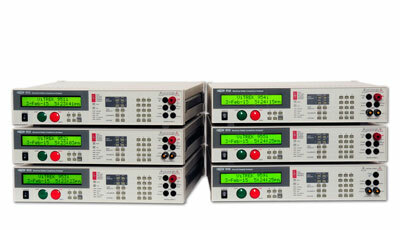 Manual Hipot Testing on multi-point devices is error prone, labor intensive and operator hazardous. The 964i on the other hand, is purpose built to fully automate all of your HV switching needs. 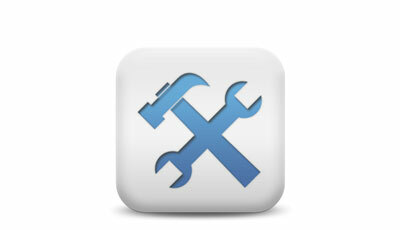 Let Vitrek build a 964i to satisfy your HV test automation requirements. 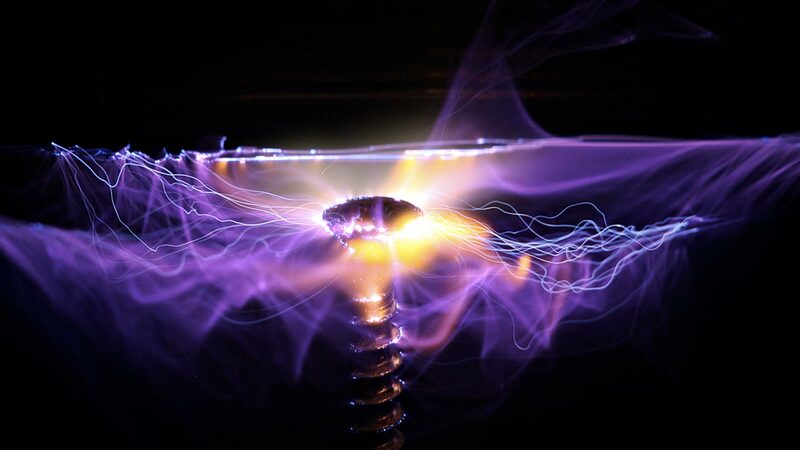 In a never ending race for higher efficiency, electric vehicles and solar panel arrays are now operating with voltage rails up to 2.5 KV. This is no place for a 1 KV tester, it’ time to step up to a Vitrek 98x! 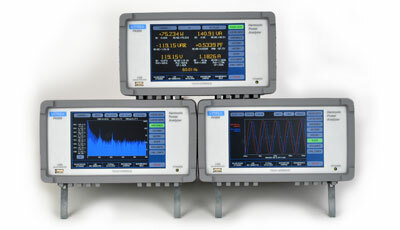 Built upon the same DSP technology that has established Vitrek as a leader in hipot test systems, the 98xi devices feature a unique combination of performance features including Multi-dwell Functionality, High-speed Testing, Pico-Amp Leakage Measurement, Continuously Variable IR Test Voltage, Multi-mode IR and Capacitance Test Modes. Vitrek is pleased to provide world class customer support – before, during and after the sale. Vitrek is A2LA accredited to ISO 17025. Our highly skilled factory service technicians take pride in getting the job done right and providing standard cal/repair turnaround times that are among the fastest in the test equipment industry.